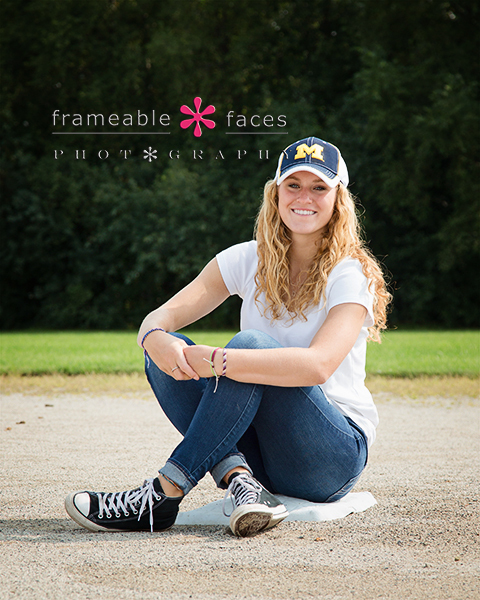 We’ve Got Much Senior Picture Magnificence With Madelin! 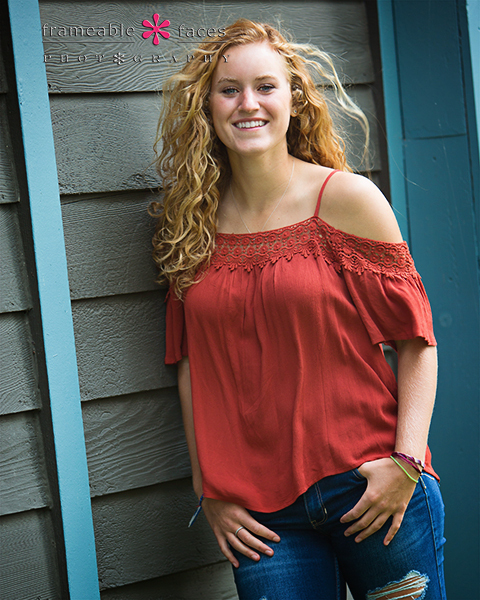 We’ve got much senior picture magnificence with Madelin and we’re excited to share some of it! Madelin is a Frameable legacy since her brother Nathan was here a couple of years ago, and what’s funny is that while Madelin’s mom Tracy and her sister Nora both joined us on this session, Madelin herself played the “mom role” on Nathan’s session making sure he was on point – so this wasn’t her first rodeo so to speak – ha! 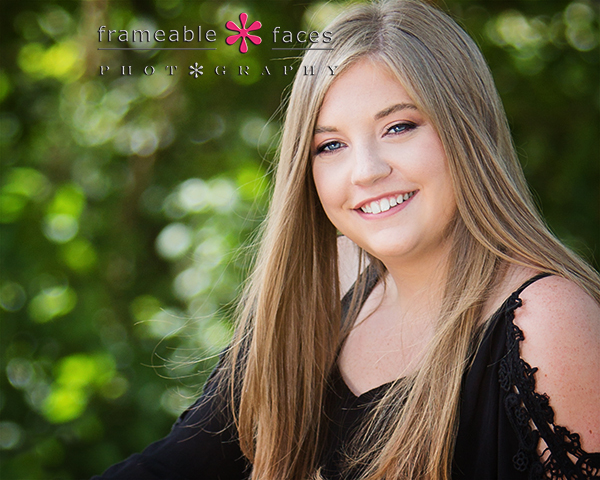 Meanwhile we’ve known Madelin since she was born – her dad is an old college teammate of mine so sessions like these are always a little surreal for us – in a magnificent sort of way…..
Moving right along we have this one of Madeline with a little help from a gentle breeze! 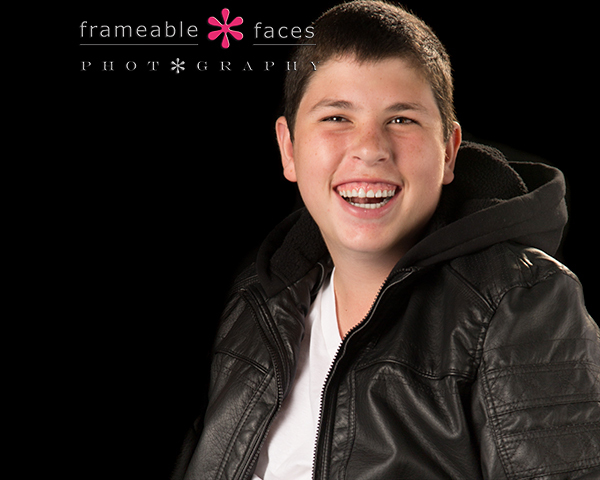 The lighting, the smile – it all came together for that shot for sure – there’s that magnificence we’re talking about!!! And there you have it! 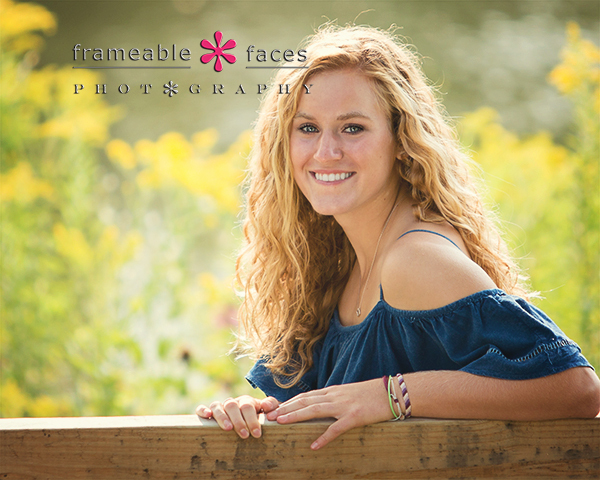 Senior picture magnificence with Madelin! We hope you enjoyed the highlights of our day with her! 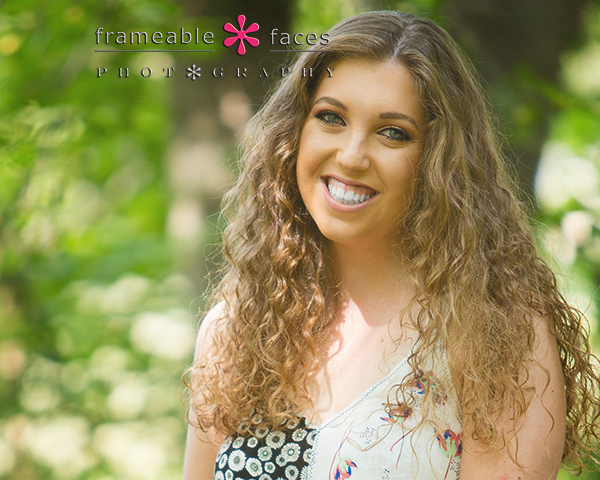 A Perfect Day In Detroit Photographing Jordyn Is Our Jam! 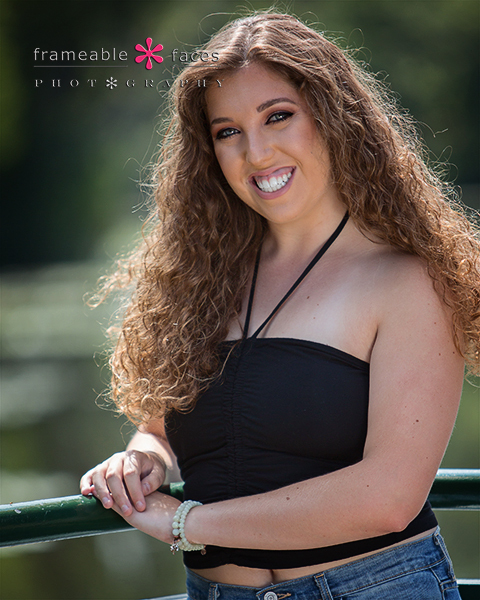 We’ve had a ball photographing Jordyn while she’s been representing our studio as a spokesmodel for the class of 2018, and a perfect day in Detroit photographing Jordyn is definitely our jam. 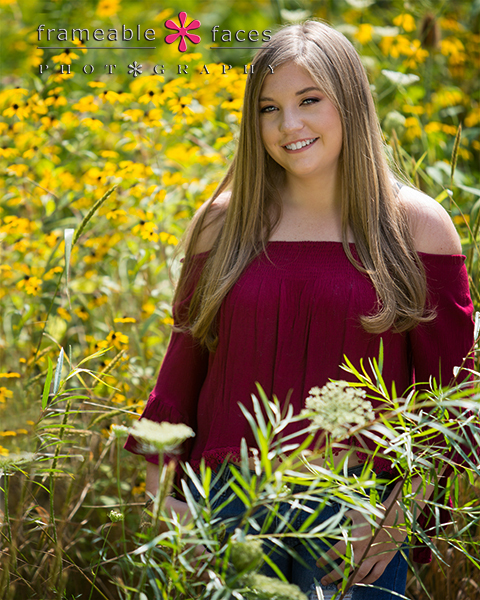 As was the case with Jordyn’s spokesmodel session this was a family affair with mom Stacy, dad Eric, and even older sister Sydney met up with us for part of the day! 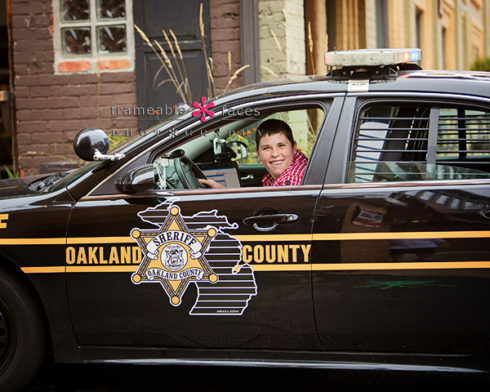 The game plan here other than the yearbook headshot at the studio was to explore Detroit and explore Detroit we did! 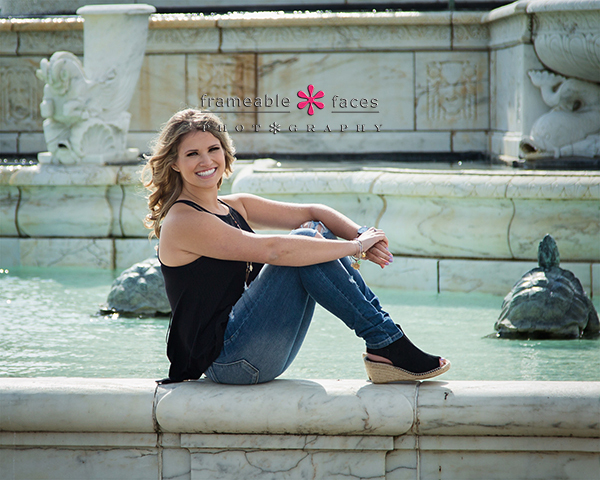 Great spot, great backlight, great senior! As I said we roamed around the island and even stopped at the beach for a few yoga poses as you’ll see in this fun behind the scenes replay of our Facebook Live video we did! So cool and Jordyn looks amazing! Knowing where your light is and how to use it is key…. love the backlight on Jordyn’s hair once again! Awesome shot to finish with! 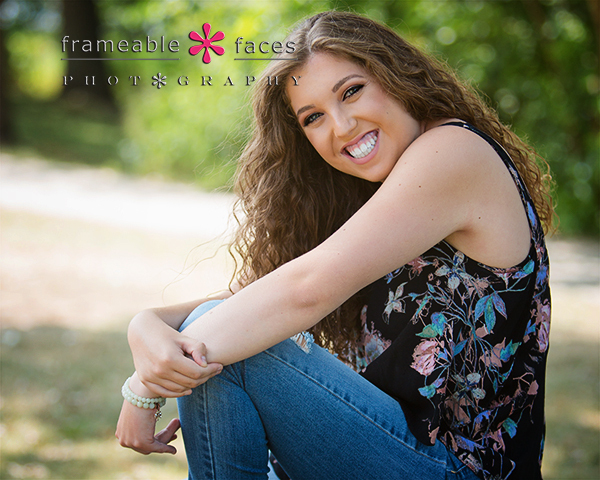 Yes being in Detroit photographing Jordyn is definitely our jam and you can see why! We hope you enjoyed the highlights of our day with her! 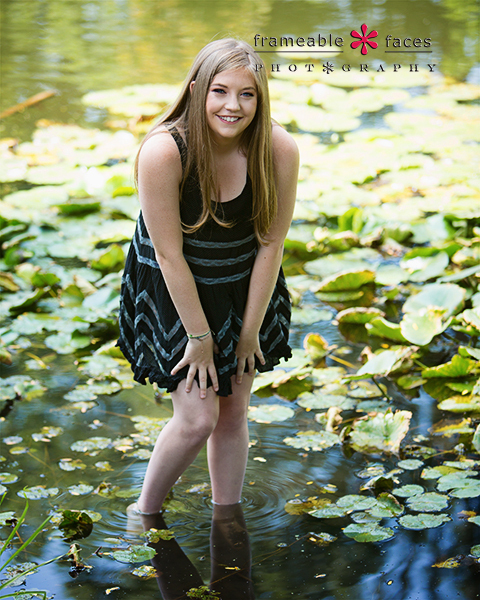 We Are Love Love Loving Lilly’s Senior Session – It’s, Well…Lovely! 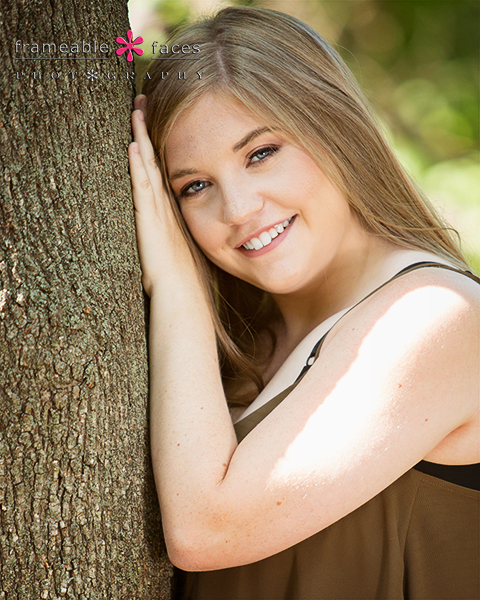 We are love love loving Lilly’s senior session and you’ll see why in a sec – it’s fabulous! 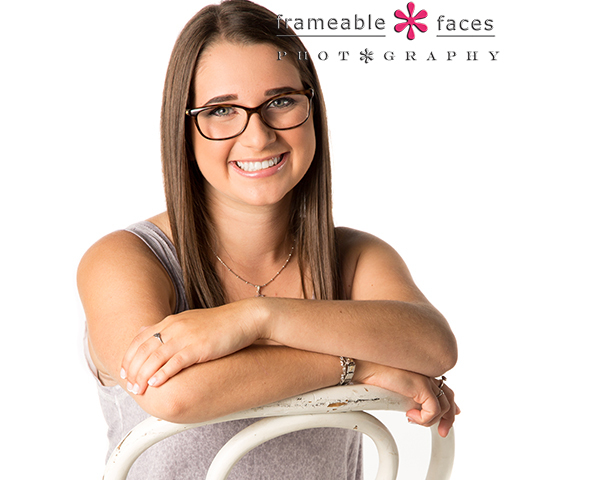 But aside from the photographic results we like Lilly and she’s a North Farmington Raider – you know how we feel about our North Farmington Raiders! Remember we’re Raiders…. Anyhow we ordered perfect conditions for Lilly’s day and we got them, and with Lilly’s mom Sue along for the fun we had quite a perfect session we must say! 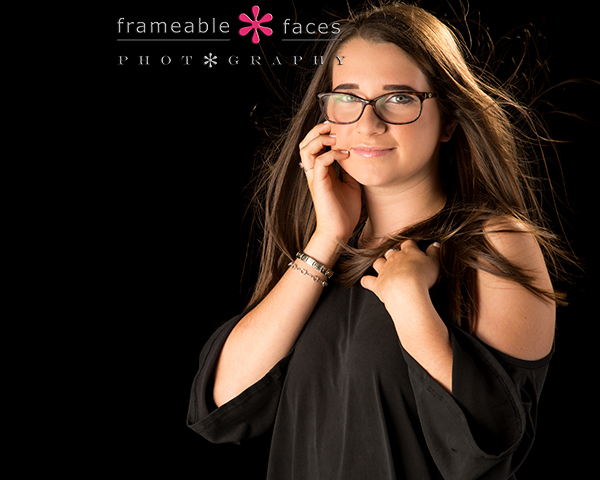 We started out in the studio and first we’ll share this shot of Lilly on the white background in this fashionable black feather shirt! We spent most of our time together on location in Birmingham and we’ll focus there for the rest of these. Let’s start with this beautiful photo at Quarton Lake on the dock! Let’s take a look at the replay of our YouTube Live broadcast from the day as well as we move into downtown to get some city shots! Love that… and one more! And there you have it! 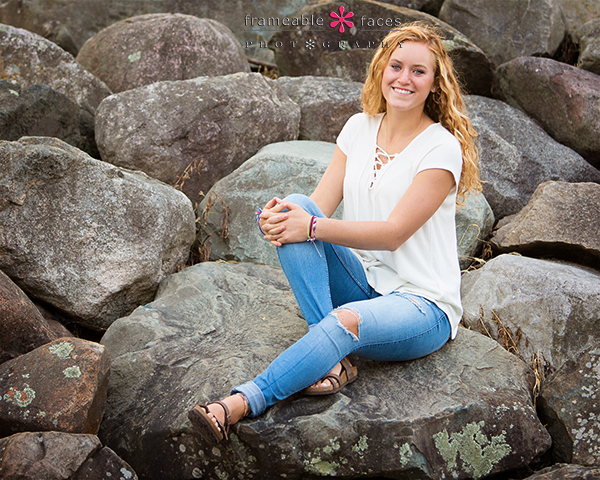 You can see why we’re love love loving Lilly’s session! We hope you enjoyed the highlights of our day with her! Twin Seniors Part 2! This Time It’s Shoshie Fo Sho! As promised we present Part 2 of yesterday’s Twin Senior highlights!!! Yesterday the focus was on Hallie, and today it’s Shoshie FO SHO!!! Haha! 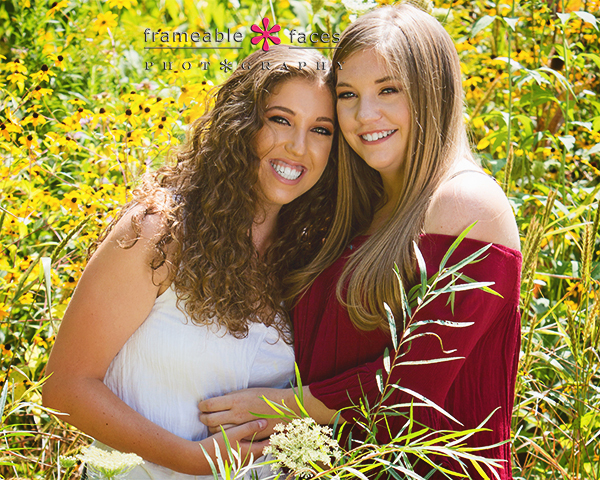 Loving the results from the day we spent with these two and their mom Caryn – we laughed a lot that day and the girls were rock stars! She looks great! A little backlight and great conditions that day too! The next pose shows a playful side of Shoshie – much fun! We also have the behind the scenes live stream from Facebook for you – the YouTube Live broadcast is in Hallie’s post. Love her reflection in the water too! One more of Shoshie close up…. 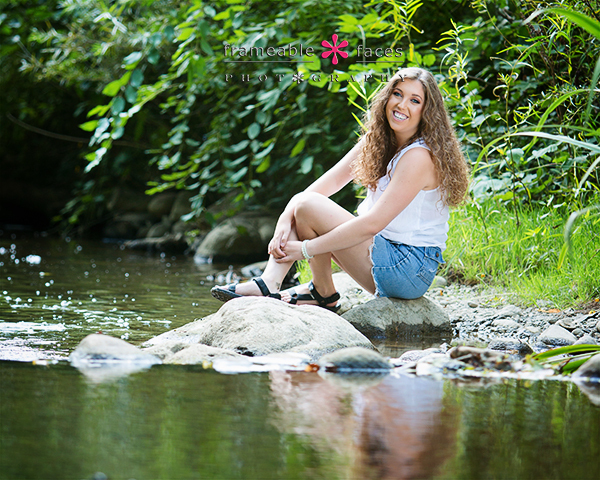 So pretty – and one of the girls together in the water….! So there you have it! 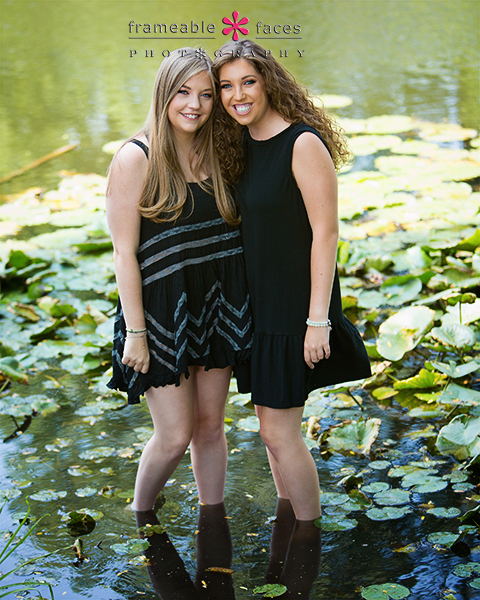 Twin seniors, twin blog posts, twin highlights – double the fun, and we hoped you enjoyed the photos! 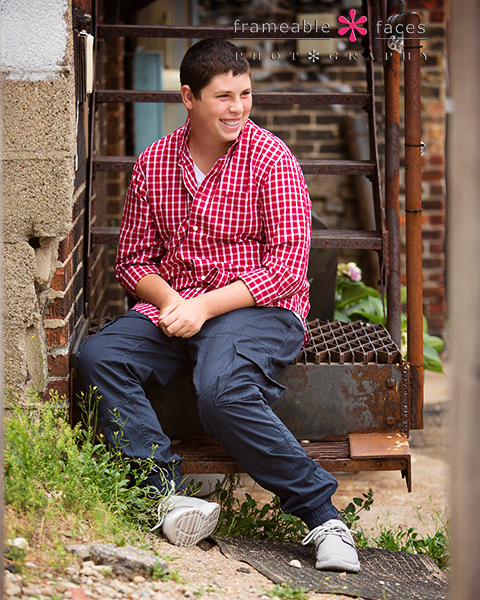 Who Had A Senior Session Ablaze With Awesomeness? Absolutely Abby! Love Abby at the end of both of those! LOL! Ablaze with awesomeness – absolutely Abby!!!! We hope you enjoyed the highlights of our day with her! 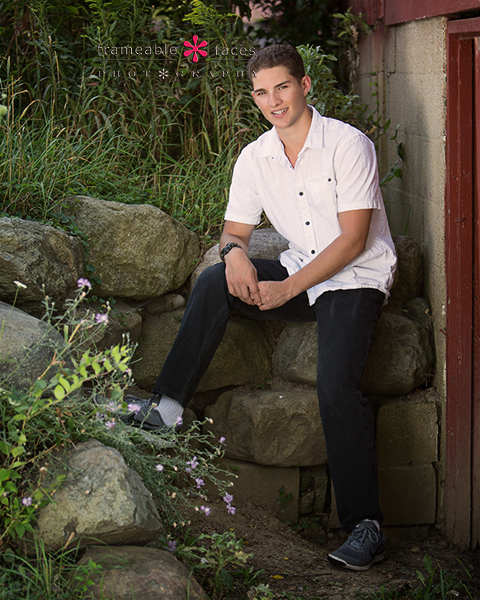 We Wouldn’t Jest – Jake Jammed On His Senior Session! No – we’re not here to jest. We are totally serious. 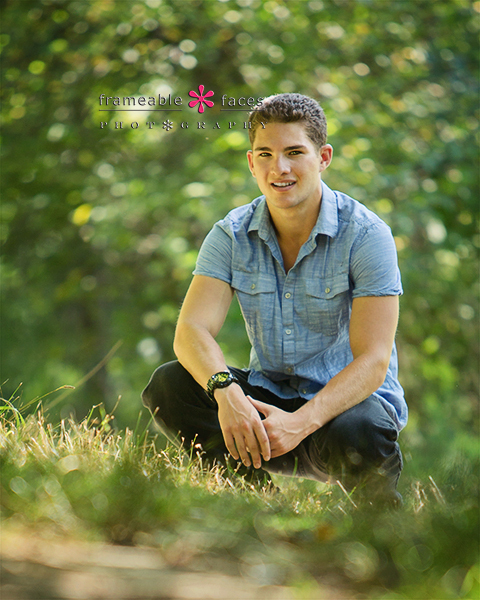 Jake JAMMED on his senior session and that’s the truth! This session was fantastic and we’re excited to show you the results! We’ve known Jake and his family for years going back to little league baseball days when I coached our son Tony and Jake’s younger brother with Jake’s dad, and Jake’s mom Nancy joined us on the session – much fun! At this point we headed out to Heritage Park – which as we have since found out is now restricting access for photographers… but that’s another story. In the meantime we still love the place and you should visit there – it makes for great photos! Let’s also take a look at our other video replay this time from YouTube Live. You can also subscribe to our channel for plenty more videos where this came from! 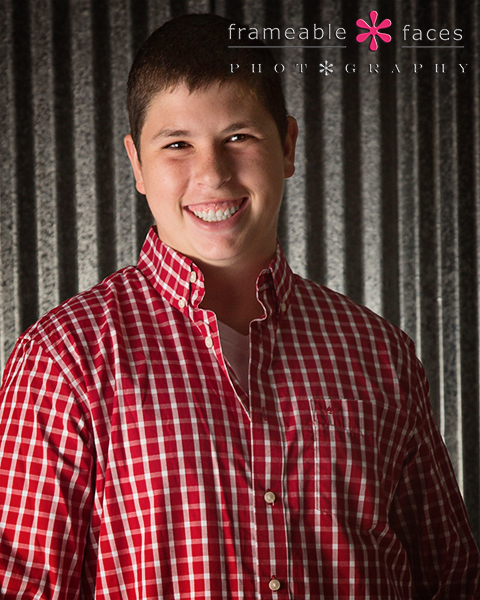 We’ll leave you with one more photo from this killer session with Jake! Awesome! 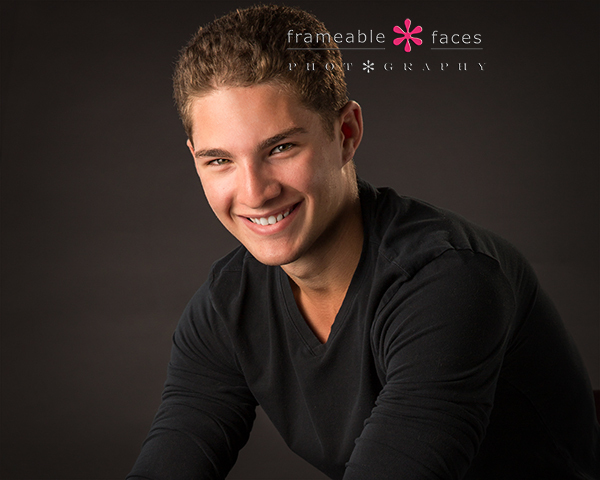 Jake jammed on his session for sure and we hope you enjoyed the highlights of our time with him! 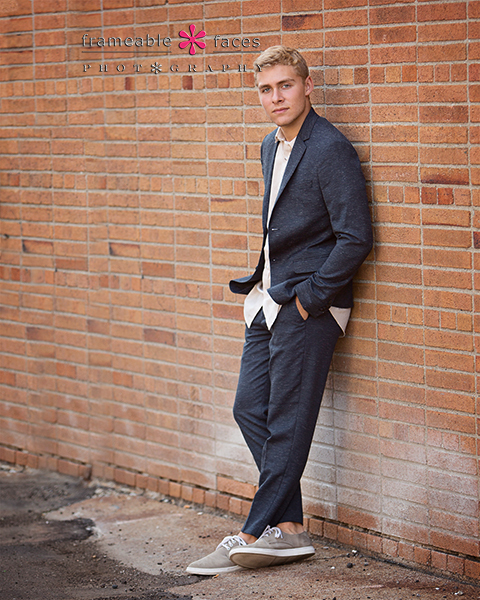 Seth Showed All Sides (and there are many) On His Senior Session! 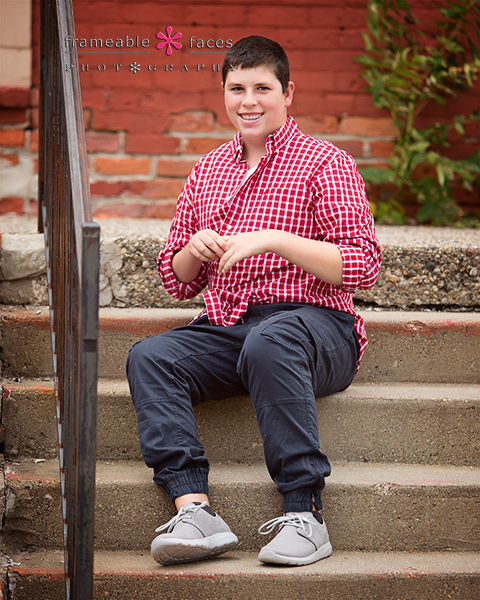 Seth showed all of his sides in this session and yes there are many! He’s a genuinely nice kid and he’s talented as can be! Guitar, tennis, golf – we actually couldn’t fit all of his interests and activities into this blog post – lol! But we got a few of them and we think you’ll agree that they made for some pretty awesome images. We started on location at Seth’s house where we had close access to a golf course as well as his car which made an appearance as well! Seth’s mom Tammy joined us and we had plenty of fun. 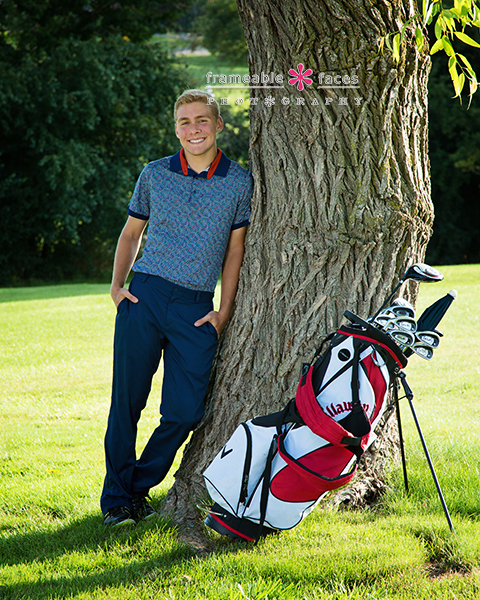 We started out on the golf course for this photo bright and early! 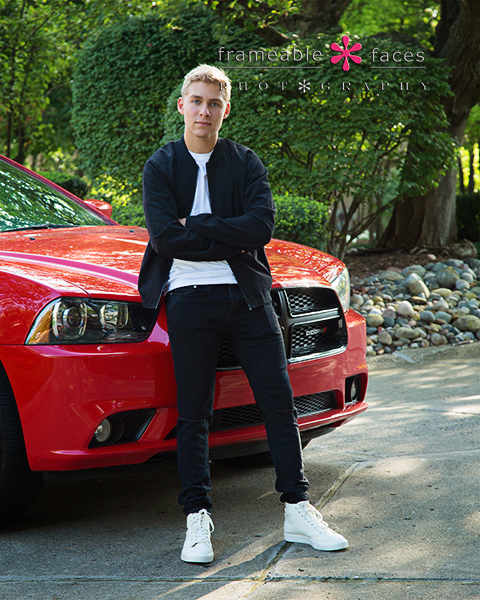 …and while we were there we got this shot of Seth with his sweet Dodge Challenger – plenty of muscle! At this point we headed over to Birmingham and we started some behind the scenes live video which we have the replays of for you here! First with YouTube Live – be sure to subscribe to our channel too! 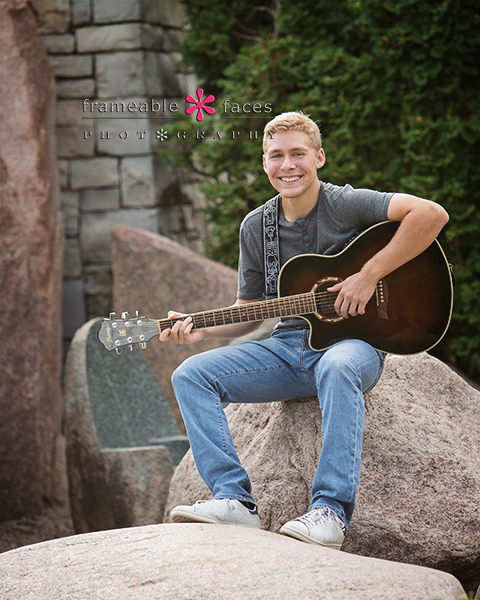 Here is a shot with another side – Seth the musician! And one more photo – just the cool side! We hope you enjoyed the many sides of Seth as much as we enjoyed capturing them!! !